After a relaxing cup of tea at, probably the most beautiful and my now favorite restaurant in Baguio, we decided to revisit a place we’ve last visited when we were still kids. 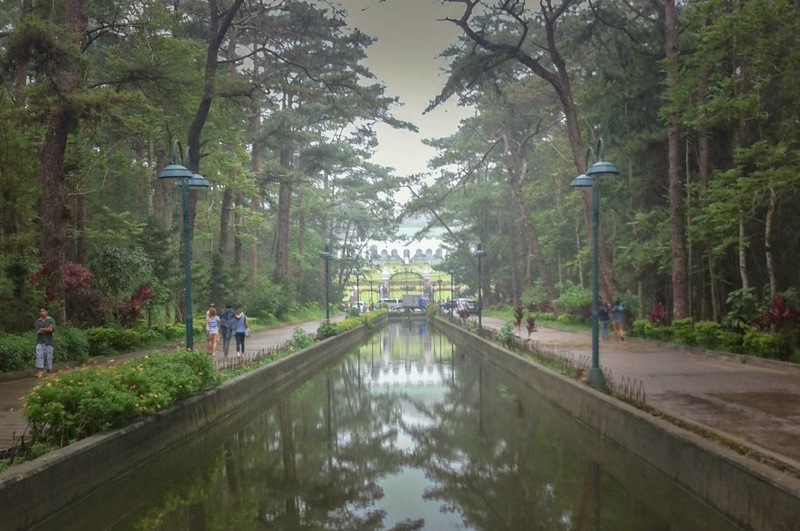 We had a little throwback moment seeing the famous horseback ridding park of Baguio, the Wright Park Ridding Circle. 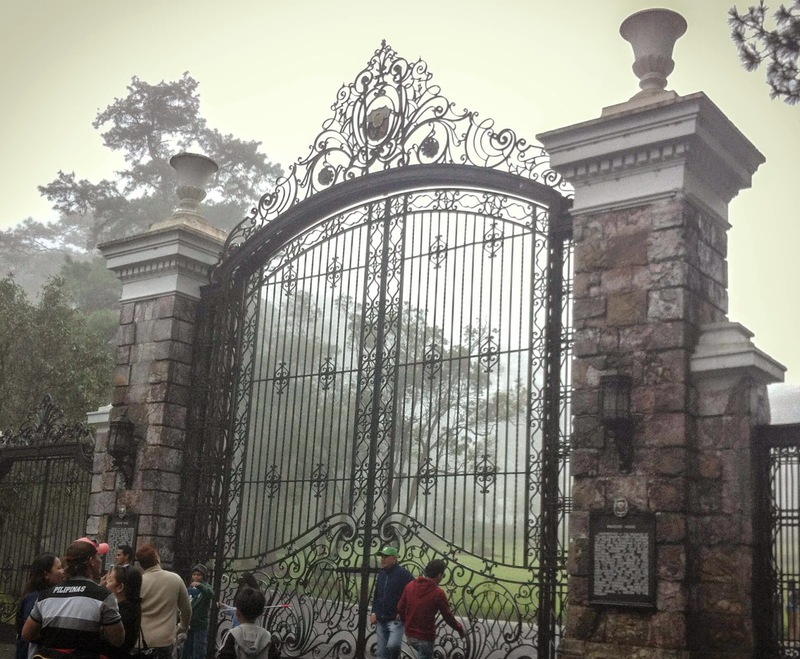 We climbed up one hell of a tiring flight of stairs before we reached the famous Baguio Mansion. Of course we were only able to see the front part of the Mansion but at least we get to experience all of it again. It was nice to see one of Baguio’s grandeur once again.